Smartphone usage has been increasing year by year worldwide and it has become mandatory for the normal life of an individual. While the technology is developing on one side, the human relationship gets loosening and humanity is dropping on the other side. A recent study claims that the interaction between parents and children gets reduced due to smartphone usage in homes. 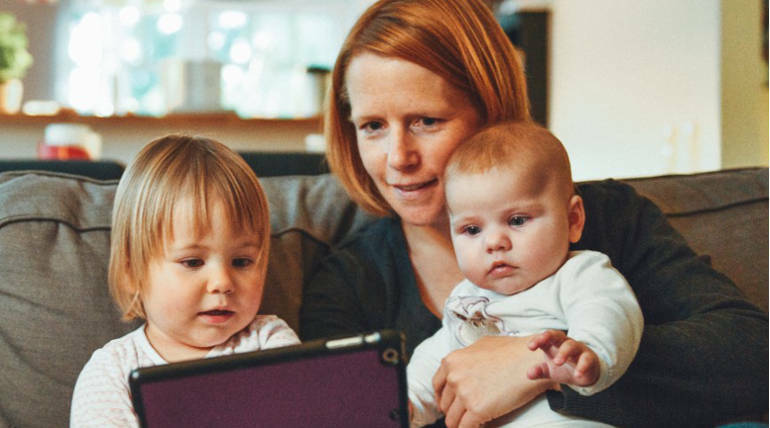 The study was conducted by a psychological researcher from the University of Virgina who told that parents spend less time with their children and simulataneously, when the young ones were using mobiles, parents could not be able to connect with their kids. She also added that Childcare has become critical these days due to smartphone usage that also influences the child behaviour and attitude. For the study, about 500 parents were considered and a trip has been arranged to a Canadian museum for 200 parents along with their children and they were asked to use smartphones as much as possible during the trip to attain a feedback from each one at the end. Many parents told that they felt socially disconnected and less attentive. The remaining 300 parents were asked to note down their daily time spending in their diaries and upon analysis, it was found that there exists less connection between the parents and kids. Even parents agreed that smartphone usage deviates their attention from child care.